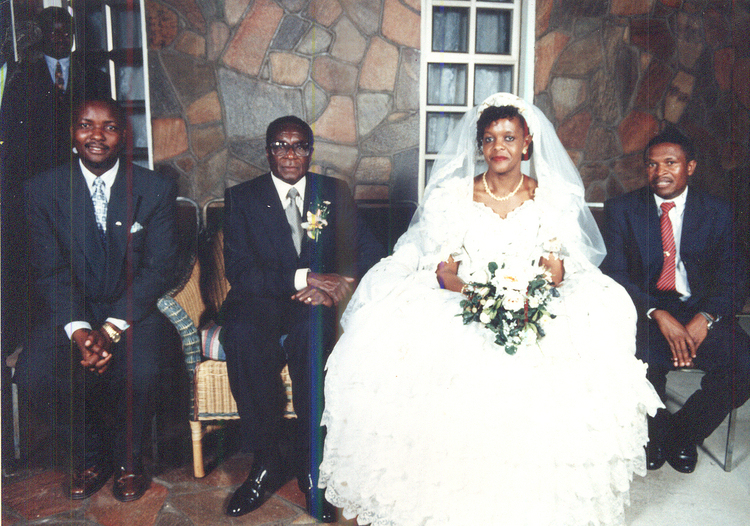 AT his age, most people would expert former President Robert Mugabe to be suffering from a chronic loss of memory, but, like wine, he actually appears to be getting better. “My wife Sally was ill and was bedridden, and at that time, I met this girl [pointing to Grace]at State House where she was a secretary. He added: “Then one day I said to her, ‘I love you and she was numb. I then grabbed her hand and I kissed her.